Improves complexion for healthy glow. 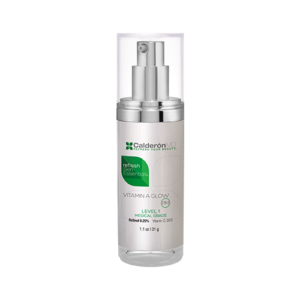 Clinically proven to eliminate acne by treating existing blemishes and preventing future breakouts. Directions: Apply lotion over entire face after cleansing. Can be used twice daily or as directed by physician. Can be used on other parts of the body where breakouts occur. 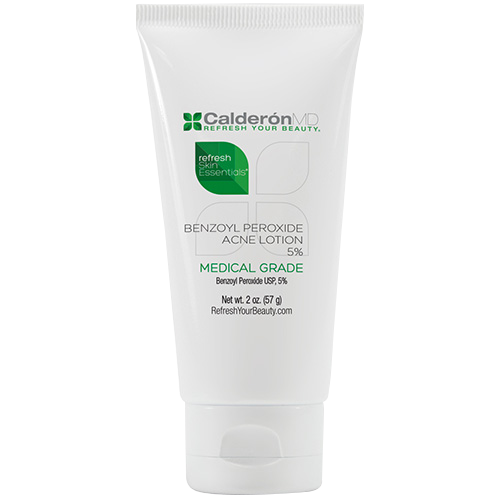 It is normal to experience dryness and redness when using benzoyl peroxide. If this occur use to once a day. Decrease of other acne medications or skin irritating treatment.